Experience this healing treatment where Carol-Ann uses and works with the universal supply of energy to create small jumps of quanta or energy. This transfer of energy helps to build a connection between practitioner and client, often helping clients to re connect to energy points which have become blocked. This treatment incorporates the principles and practice of Reiki but explores the development at a deeper level. Many clients find this to be a truly different and engaging experience. The Chinese are acknowledged masters in treating both the body and mind together when dealing with a client’s problems. For instance, they believe that unresolved mind issues can have direct causal links with physical body conditions. In particular, the effects of mental trauma can result in the holding and storage of toxins within our body cells in certain areas. It is no coincidence that those suffering from anxiety and stress usually have a lot of tightness across their back, shoulders and neck. Therapeutic massage therefore can be a very effective complimentary therapy alongside counselling in helping people actually get in touch with long standing issues and start the process of letting things go in a very practical and straightforward way. Paul is a fully qualified and experienced therapeutic masseur. 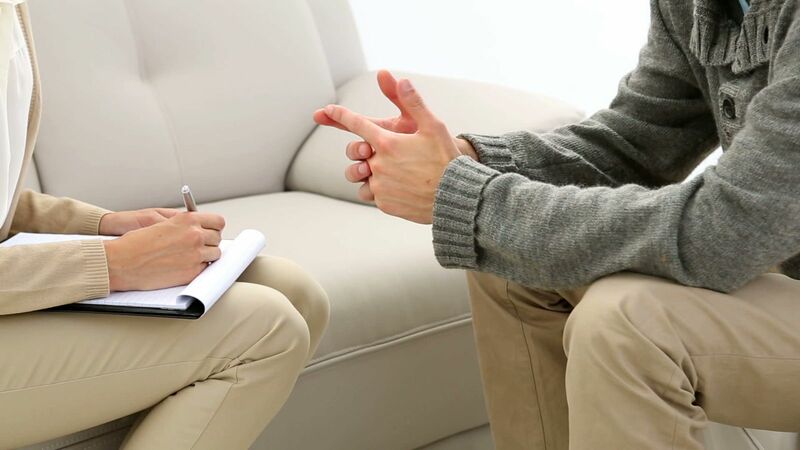 His treatments have allowed his clients to access deep trauma issues such as chronic anxiety, anger & abandonment and speed up the healing process of the whole person. Stress Reduction and Relaxation sessions can also be provided by both Carol-Ann or Paul either as a stand-alone practice in its own right or it can be woven into a programme of counselling with your therapist. Through a series of exercises which build upon each other you can begin to connect to yourself in a more holistic way and thus work towards reducing stress and anxiety levels in a very down-to-earth and relaxed way.